Big West Indian Kieron Pollard has reach to 400 sixes in T20 matches all around the world. He Played forÂ Adelaide Strikers, Barbados Tridents, Cape Cobras, Dhaka Gladiators, Mumbai Indians, Somerset, South Australia, Stanford Superstars, Trinidad & Tobago, West Indies teams in the world. Only his national team mate Christopher Henry "Chris" Gayle is ahead of him with the 638 sixes 243 innings and he also played for so many teams around the world likeÂ Barisal Bulls, Barisal Burners, Dhaka Gladiators, Jamaica, Jamaica Tallawahs, Kolkata Knight Riders, Lahore Qalandars, Lions, Matabeleland Tuskers, Melbourne Renegades, PCA Masters XI, Royal Challengers Bangalore, Somerset, Stanford Superstars, Sydney Thunder, West Indians, West Indies, Western Australia more then pollard and he was extremely popular for his long hits at the top of the order. Gayle scored 17 centuries in T20 formate so as we can say he was dangerous opener for any team. 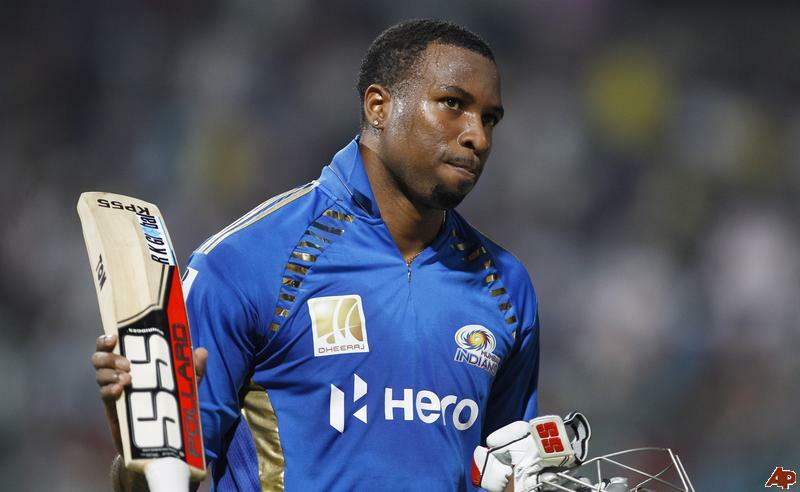 While Pollard has not scored any centuries yet for any team cause he finishes the match. This year IPL West Indian Player have entertain a lot to Indian People and we have seen lots of big hits from all the west indian except the Chris Gayle, This year he has quite season in 4 matches he has just 13 runs with and average of 3.25 and strike rate also below 100.